Access Entryless from your phone or tablet. Keep up to date from your phone. 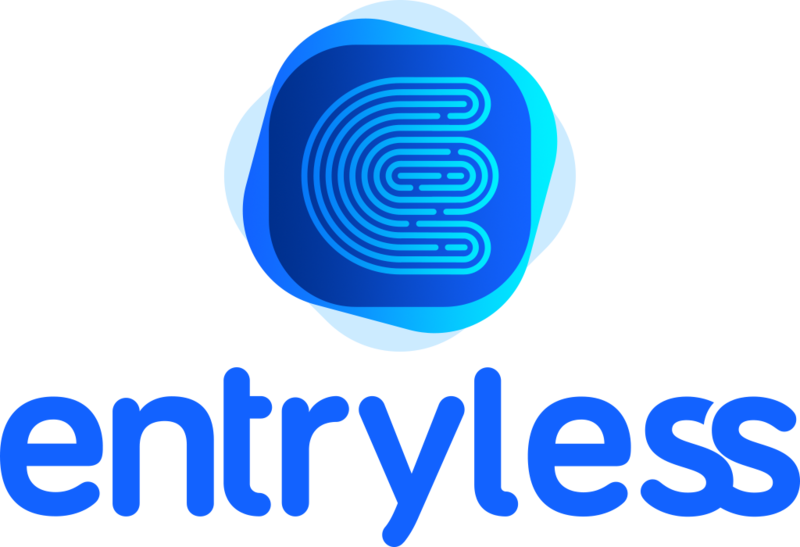 Use Entryless mobile apps for iOS and Android to submit bills and to view the current status of bills.